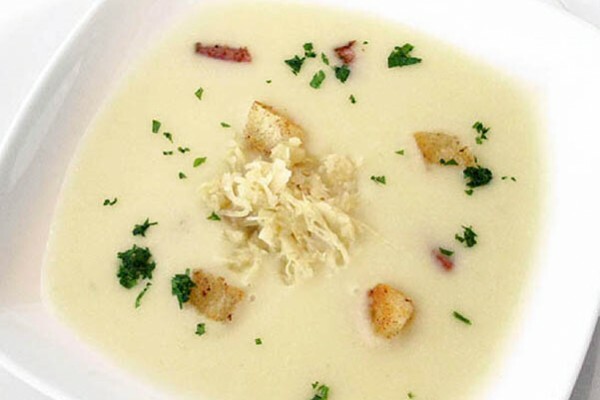 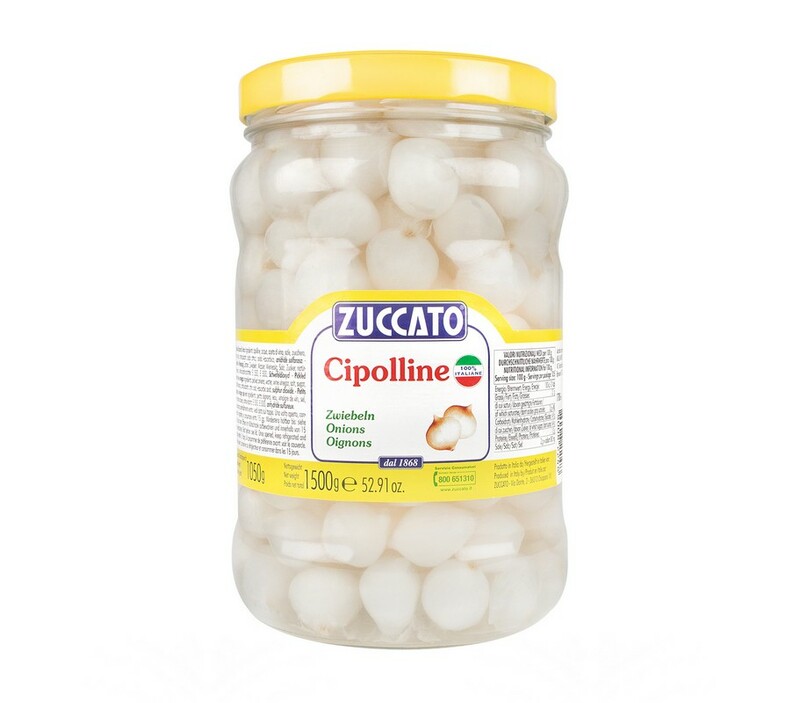 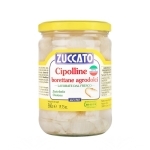 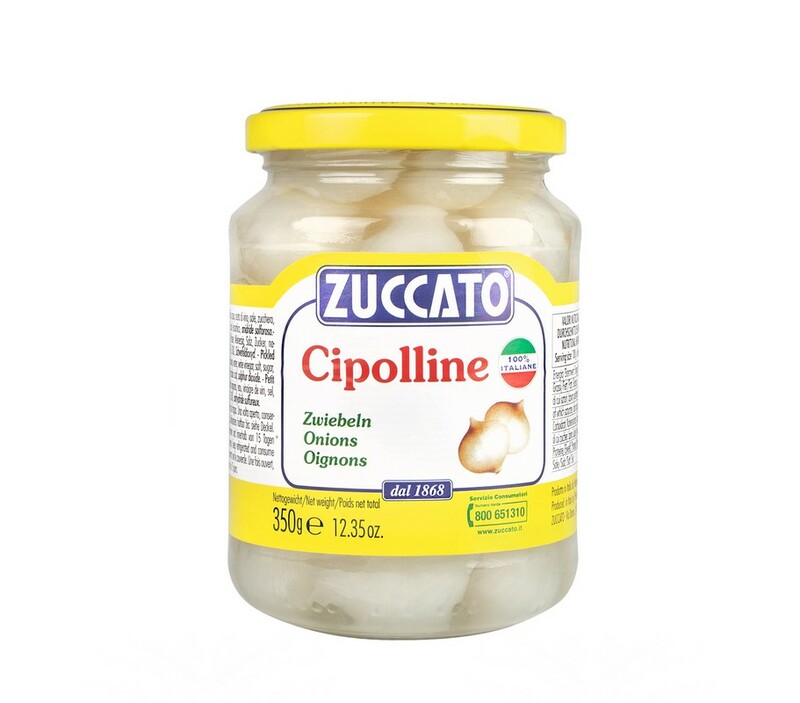 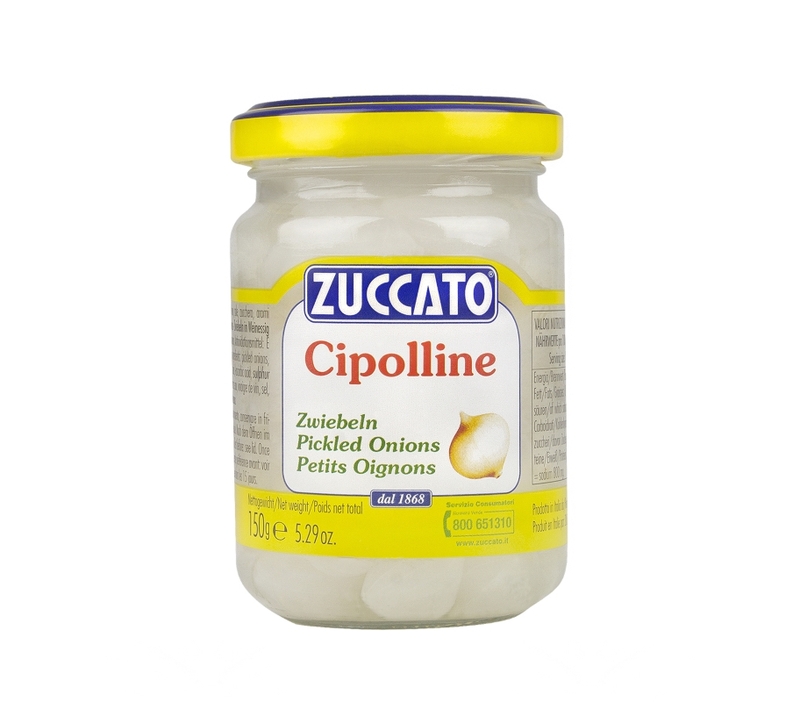 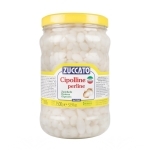 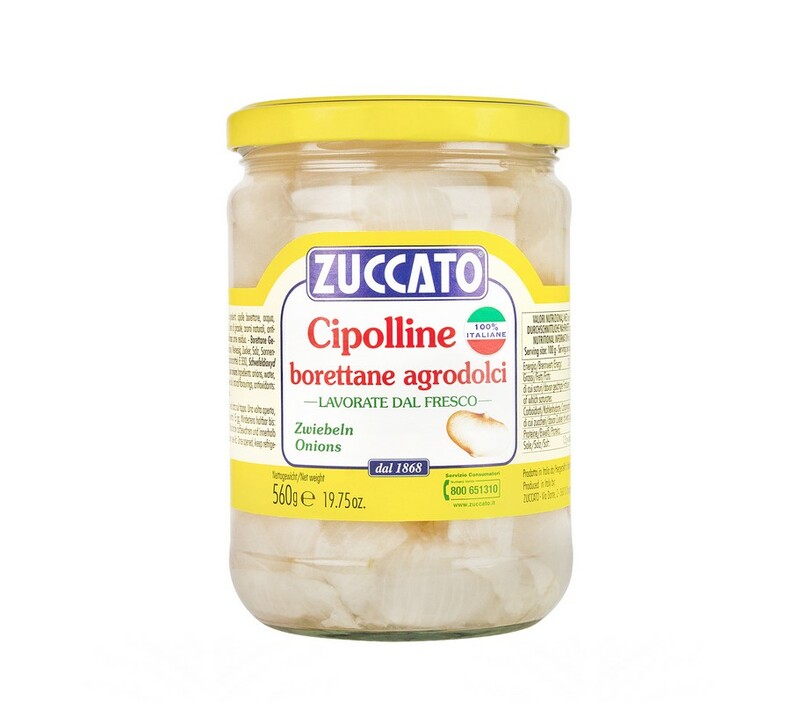 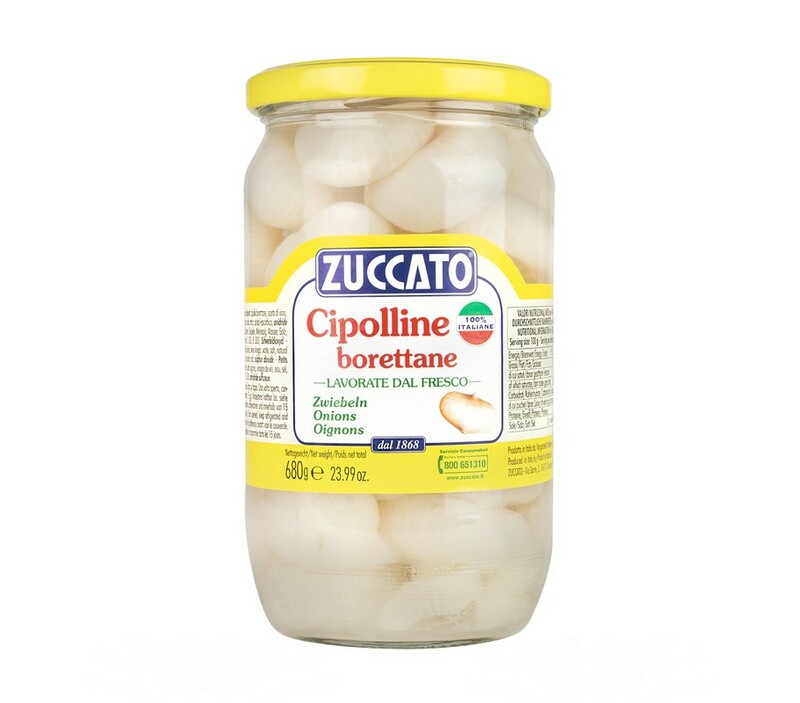 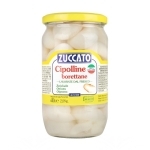 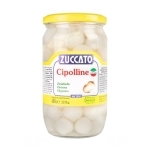 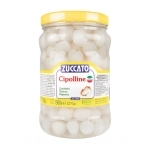 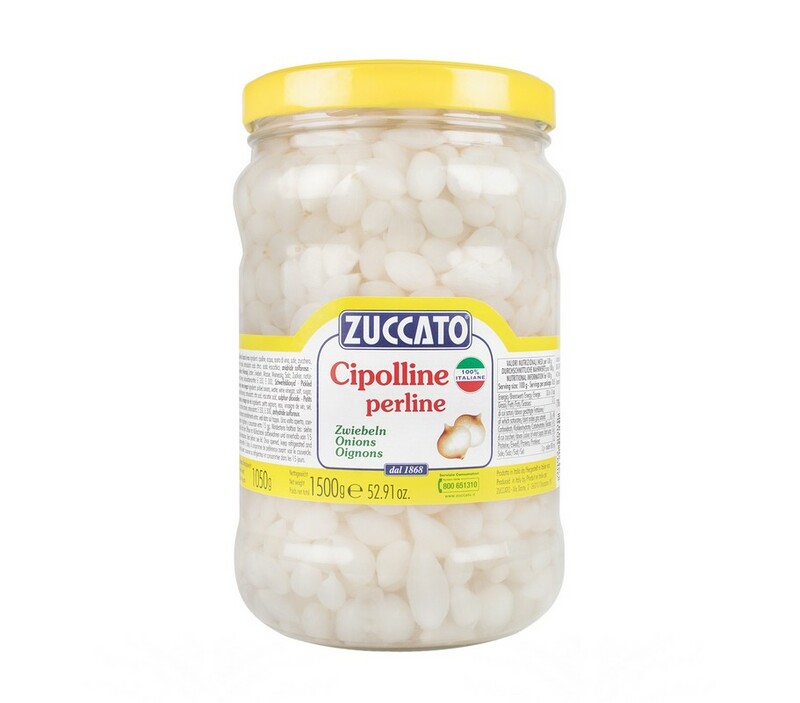 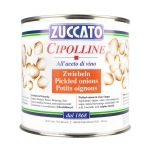 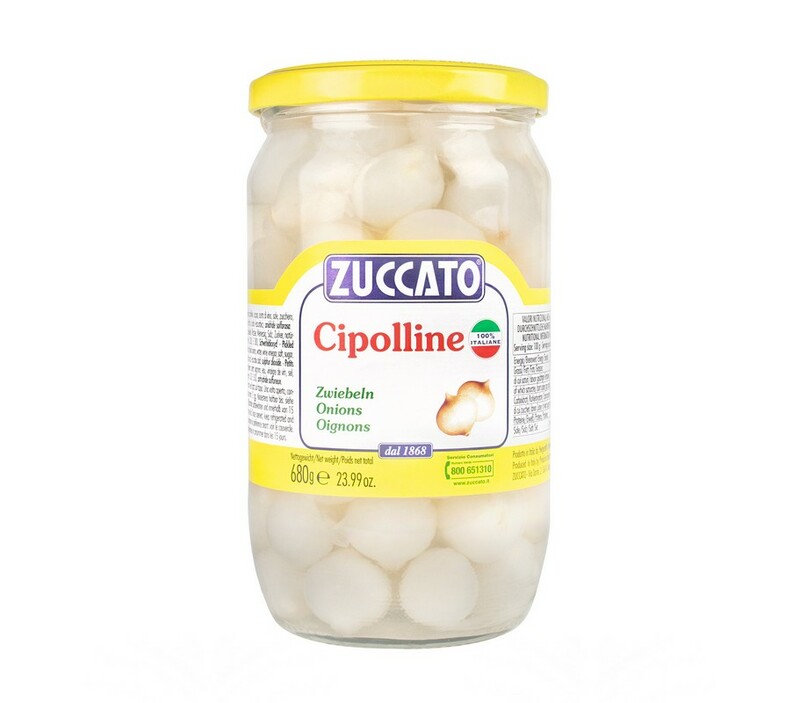 Maggioline onions are small, have a bright white color, combined with a balanced taste. 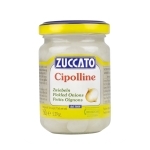 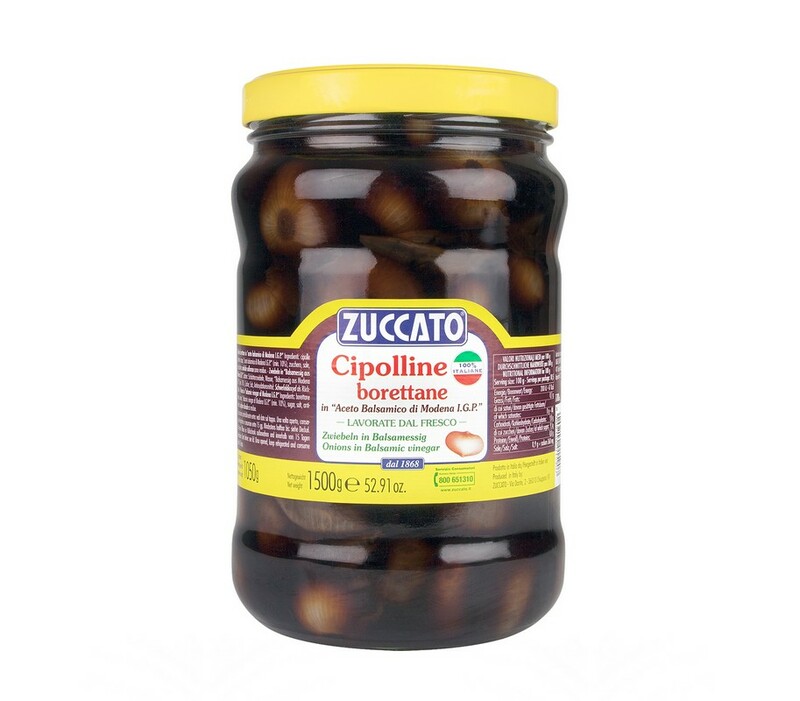 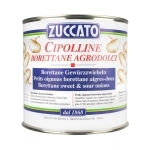 Ingredients: Onions, Water, Vinegar, Salt, Sugar, Natural Flavours, antioxidants: Ac.Citrico, Ac.L-Ascorbic Acid, Sulfur Dioxide. 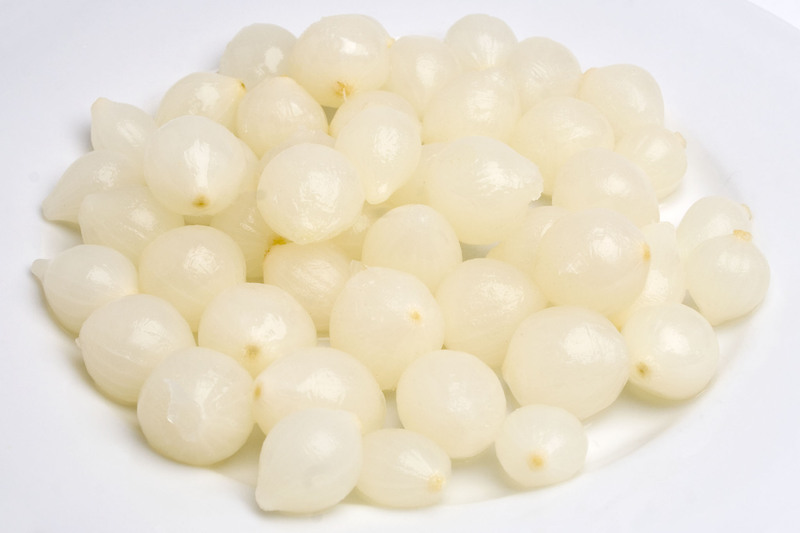 The beads are very small onions, and are very suitable for stuffing sandwiches and small sandwiches. 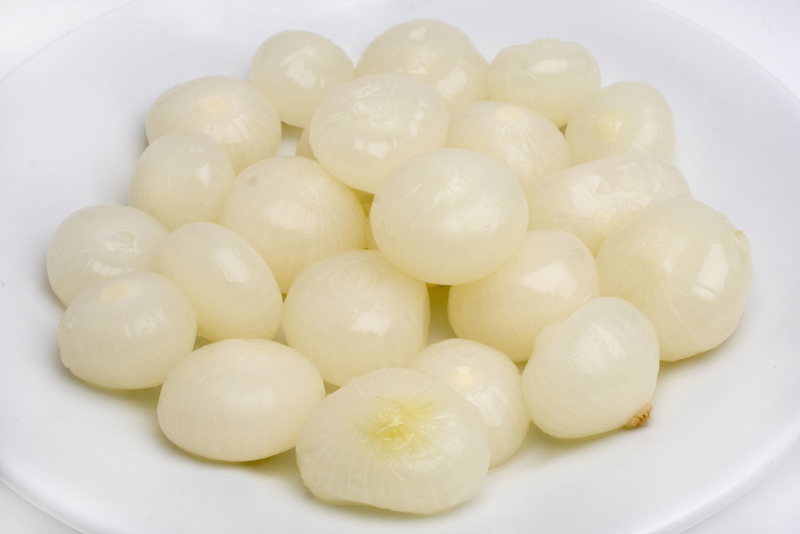 These onions have a slightly flattened shape and are definitely tasty. 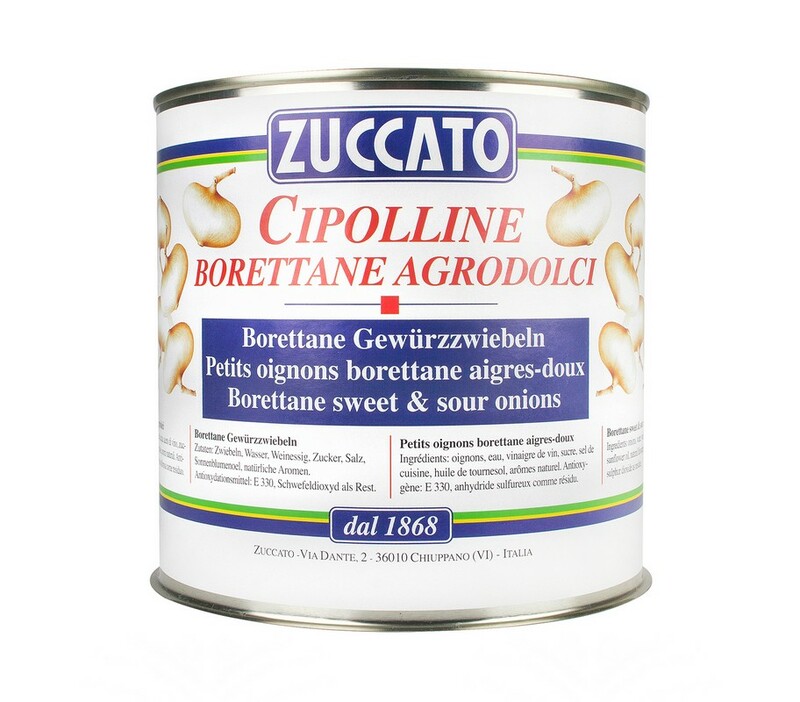 Ingredients: : Onions borettane, Vinegar, Water, Salt, Natural Flavours, antioxidants: Ac.Citrico, Ac.L-Ascorbic Acid, Sulfur Dioxide. 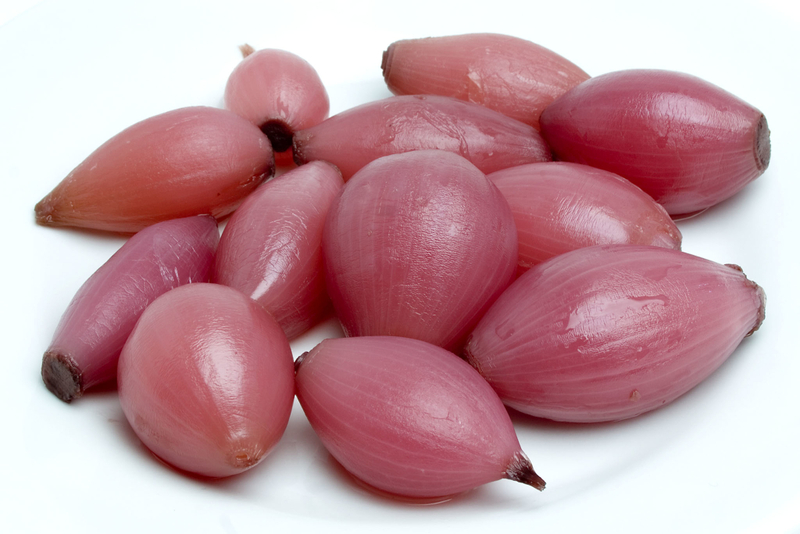 Onions with strong taste, suitable company for more flavourful cuts. 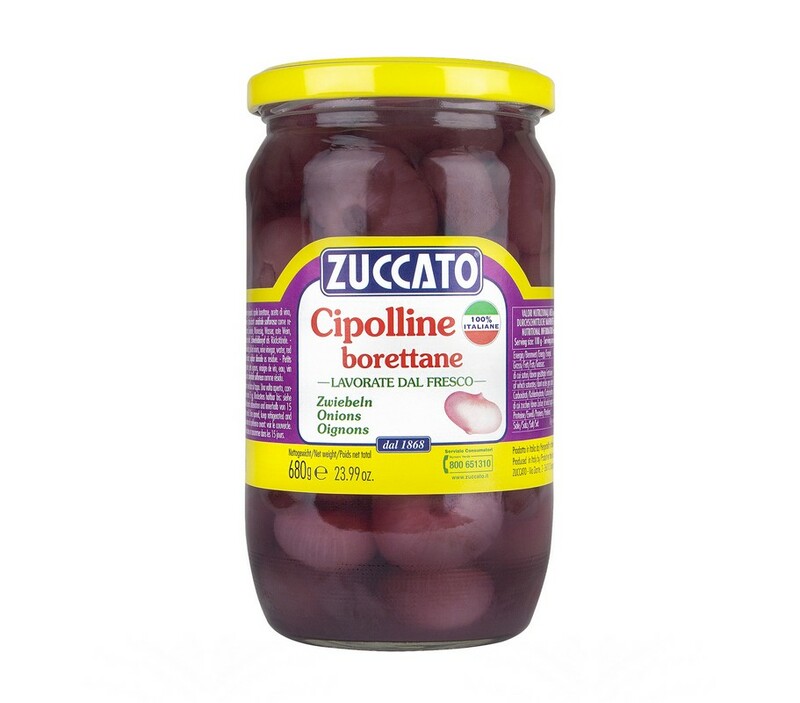 Ingredients: Onions borettane, Vinegar, Water, Red Wine, Salt, Natural Flavours, Antioxidants: Sulfur Dioxide as a residue. 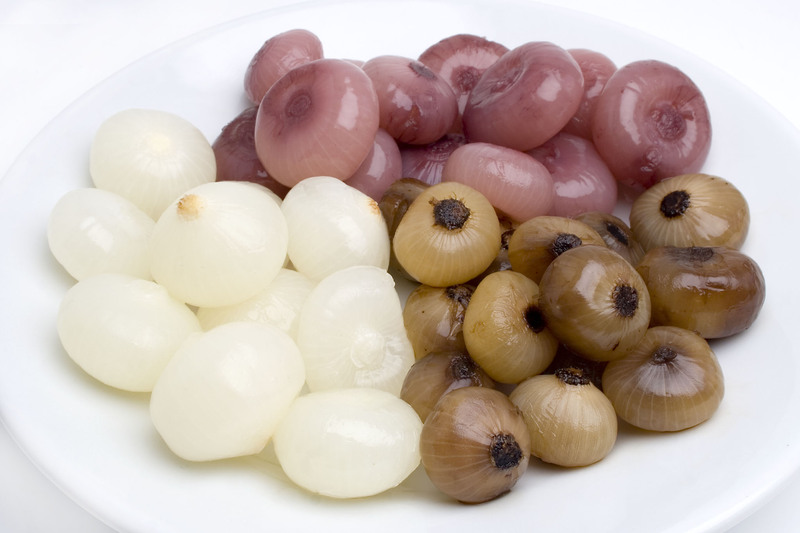 Seasoned onions that are heated are an excellent side dish or they can be sealed with meat. 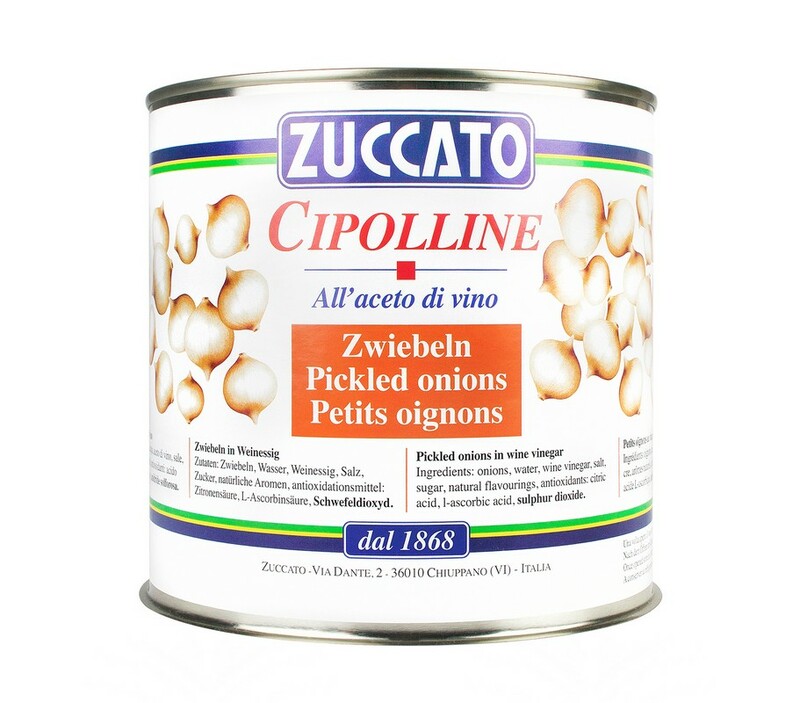 Ingredients: Onions borettane, Water, Vinegar, Sugar, Salt, Sunflower Oil, Herbs, Antioxidants: Ac.Citrico, Sulfur Dioxide as a residue. 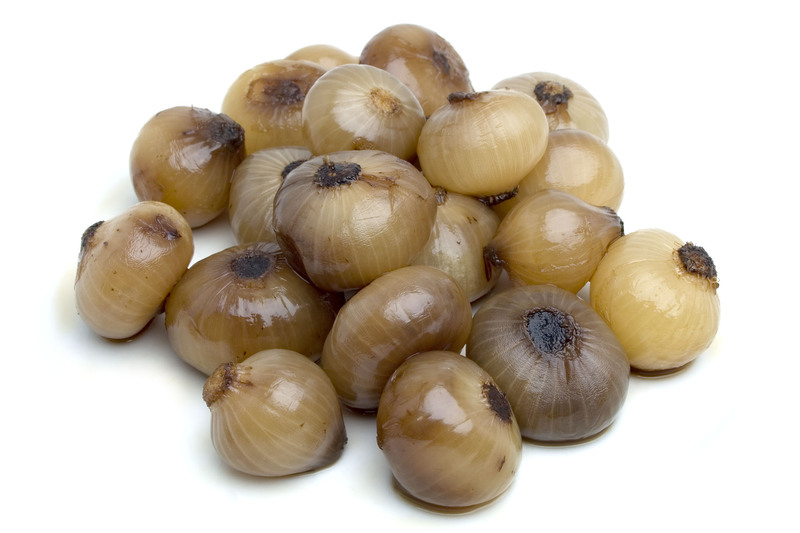 Onions in Balsamic Vinegar of Modena, which gives the product a distinctive soft and balanced taste. 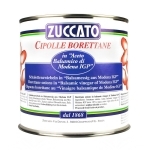 Ingredients:Onions borettane, Water, Balsamic Vinegar of Modena (min. 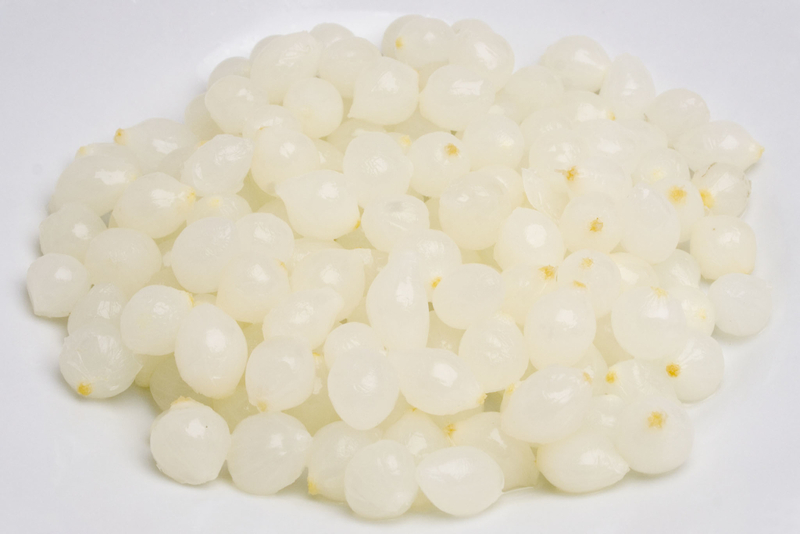 10%), Sugar, Salt, Antioxidants: Sulfur Dioxide as a residue. 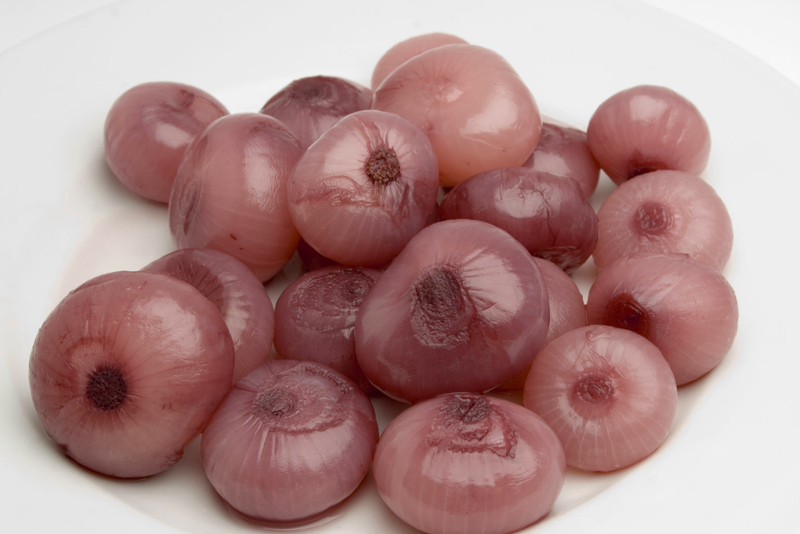 Sweet red onions, with a typical shape and texture that are preserved with pickles which makes a bittersweet taste. 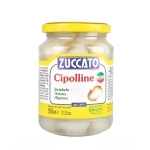 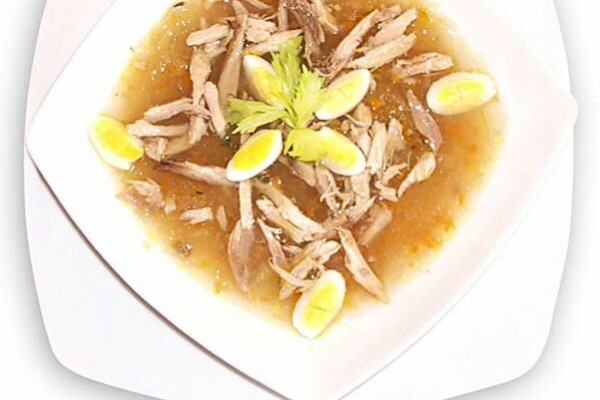 Ideal to accompany many varieties of dishes. 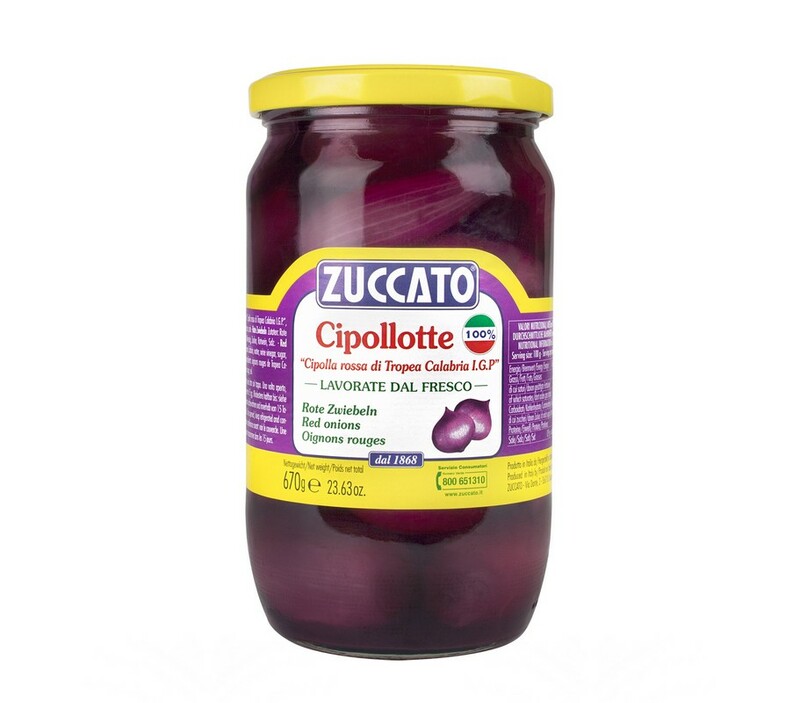 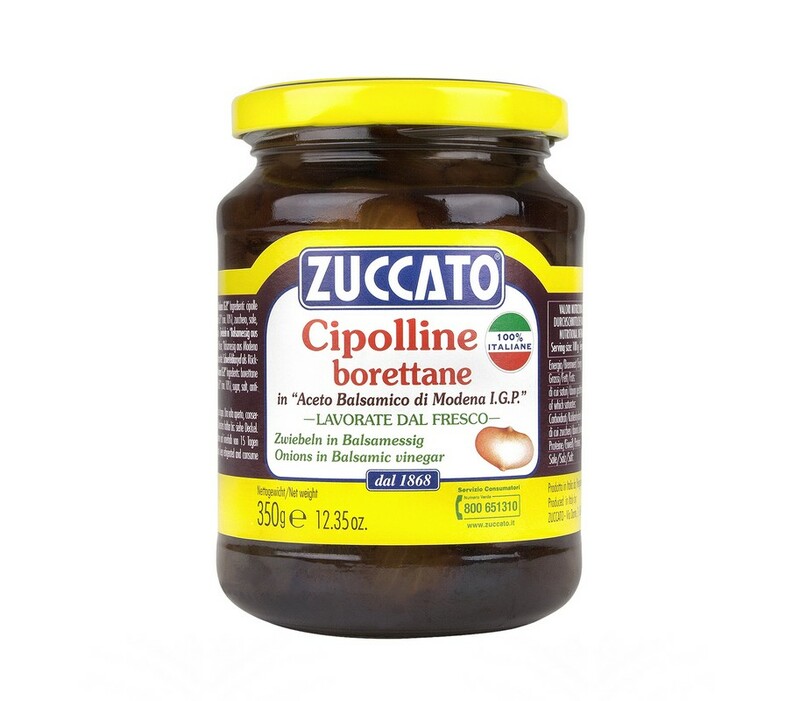 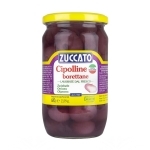 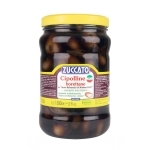 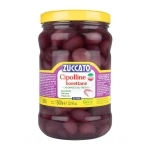 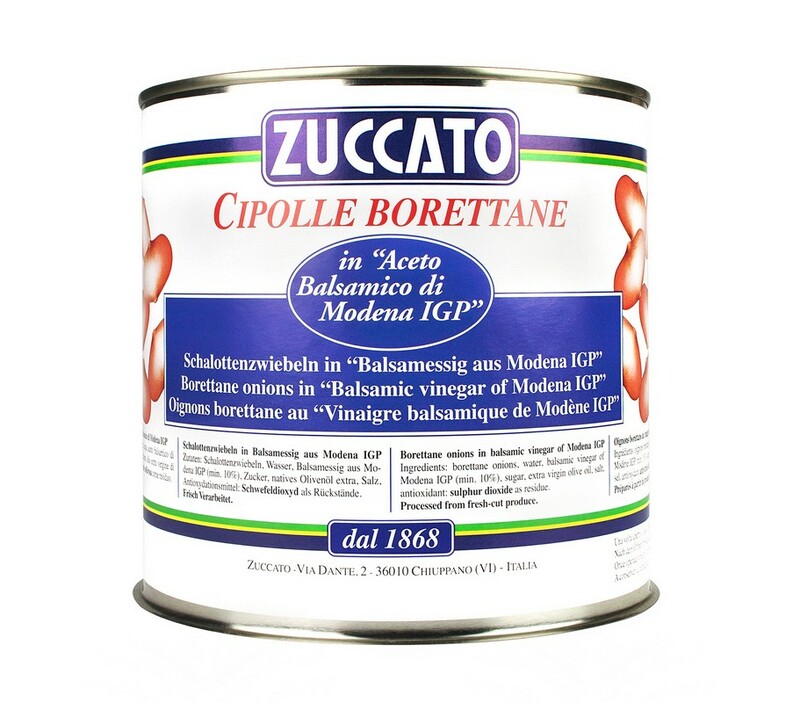 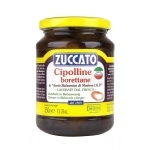 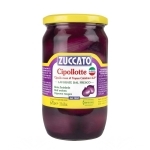 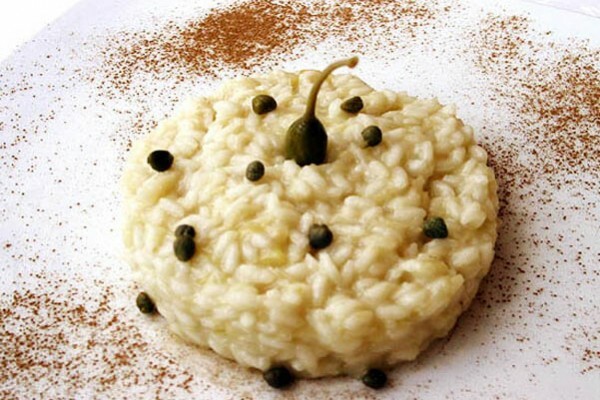 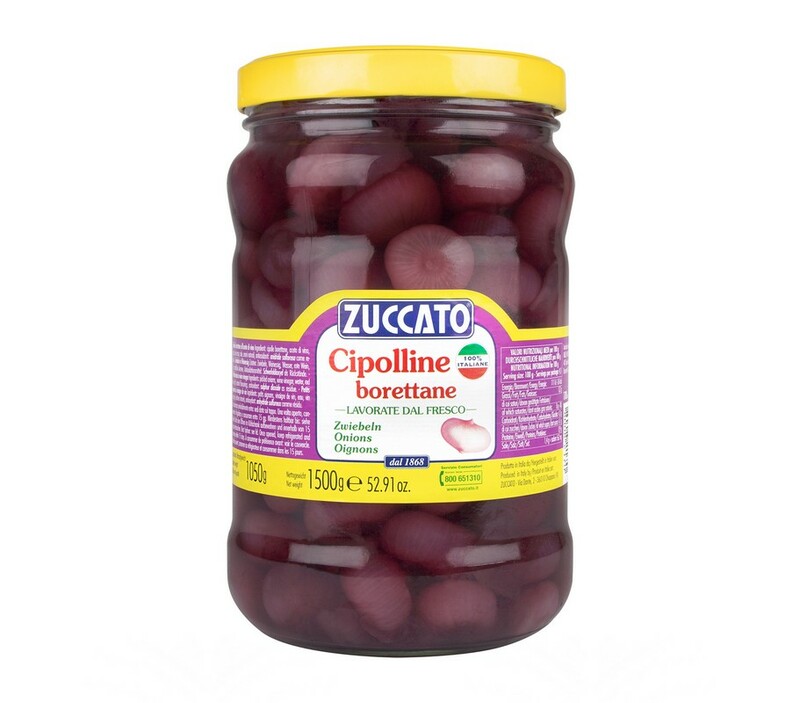 Ingredients: red onion of Tropea, Calabria IGP, Water, Vinegar, Sugar, Wine Red, Sale.